An unusually strong Mobile World Congress brought us not one or two, but a whole bunch of superphones this year. Among them, the Samsung Galaxy S7, LG G5, and Sony Xperia X Performance are shaping up as the biggest trend-setters for 2016. The three flagships are equipped with top-tier gear to appease each and every desire of tech enthusiasts, but there surely must be quite a few differences between the two, right? Right. As a matter of fact, even though they may feature similar hardware, the three phones are actually very different from one another. So, this begs the questions: which one deserves the winner's badge at MWC 2016? The Samsung, the LG, or the Sony? To find out, we'll have to dive in a bit deeper and explore... the show floor. At this point, all three phones look pretty decent; neither appears cheap or off-putting. 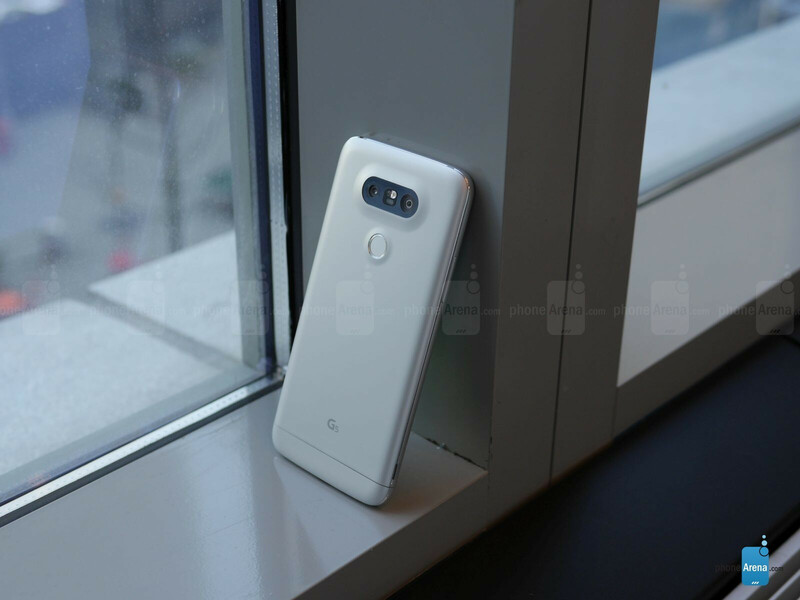 The LG G5, however, is probably the most uninteresting of the three. It has a new metal body and all, but aesthetically, it's pretty much nothing to write home about. Meanwhile, the Samsung Galaxy S7 is a nice facelift from the S6, but the improvements there have more to do with ergonomics than aesthetics. The GS7 sits better in the hand than the G5, since the LG has a strange shiny edge running around the sides, which feels a bit sharp. 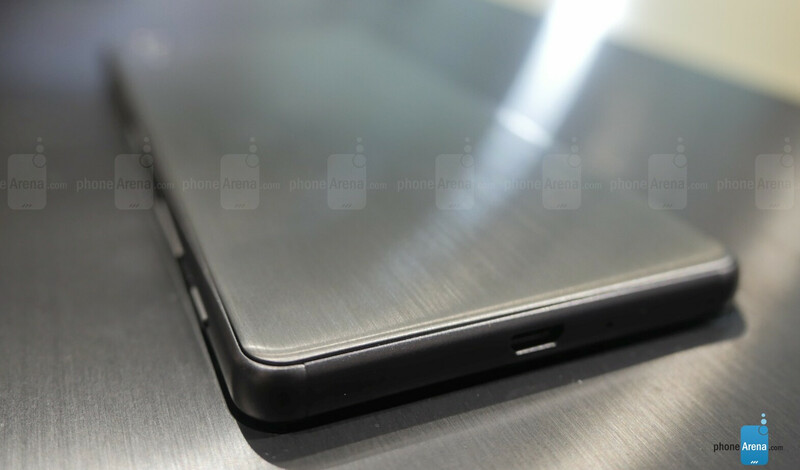 The Samsung's edges are all nice and smooth, and the new curved glass back is a joy to touch and hold. The weak point in Samsung's design is that the glass's mirror-like finish attracts a ton of fingerprints, like, as soon as you pick up the phone. Obviously, this problem doesn't exist with the G5's metallic surface. 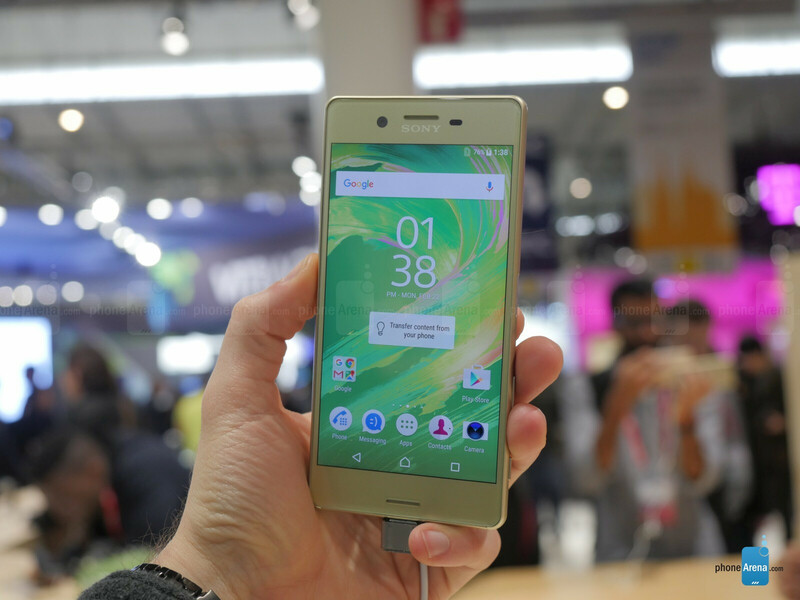 Sony's Xperia X Performance has its own style – it sticks with Sony's classy rectangular-ish design, but instead of glass, it has metal on the back. The ergonomic properties of Sony's product are quite good, as it's comfortable to hold and use. The back has a brushed metal finish, which is, again, nice and classy. It's also worth pointing out that both the X Performance and S7 are water-resistance, while the G5 isn't. At the end of the day, we'd pick the Sony Xperia X Performance for its classier looks and ergonomics that are more or less on par with the Galaxy S7. 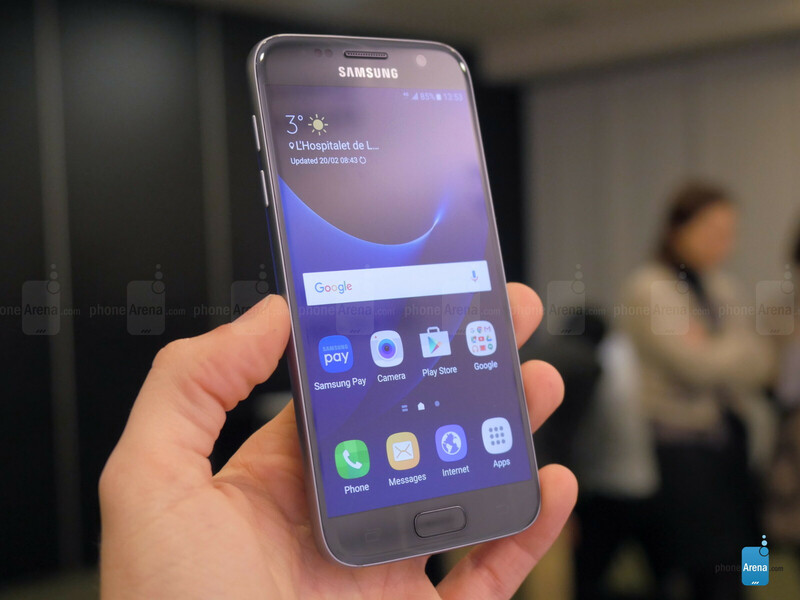 The S7 looks nice, too, but its relationship with fingerprints proves a bit too distracting. The LG G5 isn't exactly an underdesigned phone, but appearance and ergonomics don't quite match the other two. Anyway, let's give out those points! All three handsets feature reasonably sized screens. Even LG has decided to scale things down a little, swapping its previous size of choice for a 5.3-inch LCD panel. 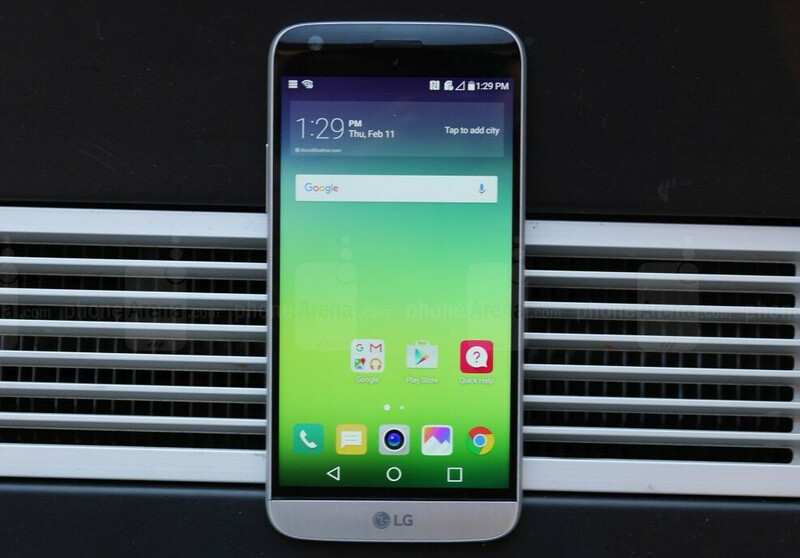 However, in LG's case that's not exactly an upgrade, since the G5 is about as big as the G4, which had a 5.5" screen. As a result of the larger bezels, the G5 is markedly bigger than the S7 and X Performance, whose screens measure 5.1" and 5.0", respectively. Specs-wise, all are great. The Sony sticks with 1080 x 1920 px resolution, unlike the other two, which have 1440 x 2560 px. That's arguably a smart choice, since the "lower" resolution can improve battery life and performance, at little to no cost in terms of visual clarity. Only the Samsung uses AMOLED, which has its strong and weak sides. At this point, we can't speak to the color accuracy of the three products' displays, so we'll refrain from awarding points in this category. Functionally, the Samsung brings quite a lot to the table, including the dual-window functionality, which the LG G5 now lacks. If it's ultimate customizability and versatility you're after, the Galaxy S7 is probably the way to go. However, having loads of added functionality often leads to a messier and clumsier UI, and that' exactly the case here. The LG G5, for example, being streamlined and all, feels noticeably lighter and snappier, probably the best performing out of the three. The Xperia X Performance is also quite fast, but probably not as instantaneous as the LG. The G5 and S7 do have one advantageous new feature, and that's always-on display, which allows you to quickly see basic stuff such as the time and notifications, without having to press a button on the phone. Snapdragon 820 will obviously be the name of the silicon game in 2016, as all three flagships come with Qualcomm's latest and greatest chip. The overheating issues of the 810 are now seemingly a thing of the past, and what's left is nothing but next-gen performance. Powered by Android 6, all three phones feel fast and responsive. The Samsung tends to be a bit jerkier than the other two, and if there's one of whose long-term performance we feel unsure enough, it's the S7. The other two demonstrate fluid and consistent motion, but again, these are only early impressions we're dealing with, so no definitive conclusions should be made at this point. Well, the results are not exactly a surprise: Samsung and LG have historically been pretty much neck and neck with their overall packages, with Sony trailing just slightly behind. This year, however, Sony's proposition has turned out surprisingly good, hence the almost equal result in this initial comparison. Bear in mind that the ranking we've come up with is based solely on our initial impressions and expectations of the products, so it's in no way to be used as a definitive comparison. This one will have to wait until all three phones pass through our offices for a much more detailed review. 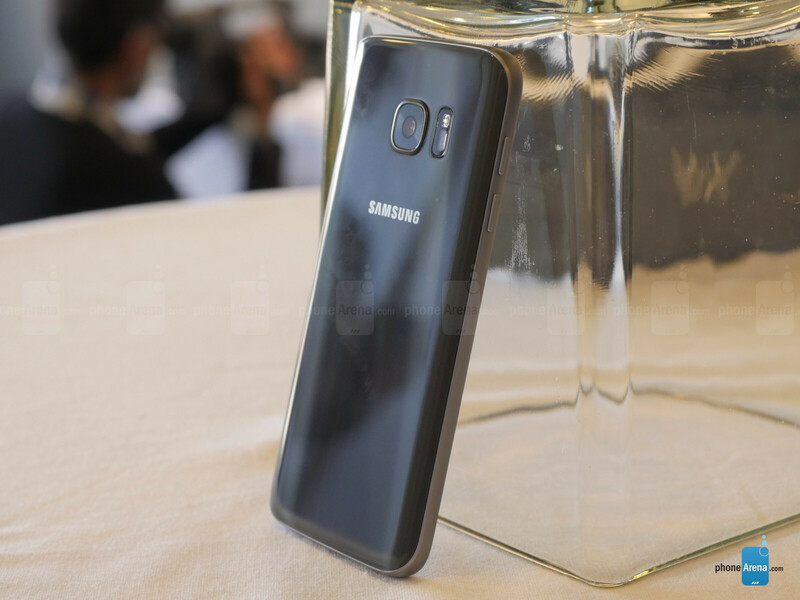 For the Samsung Galaxy S7, this would be around March 11, when it's going to officially launch in the United States. For the LG G5, this would be the beginning of April, and for the Sony Xperia X Performance, the release date should be sometime in June. What about you? Let us know how you would rank the three flaghips in the comments! Boo Hoo... Where's my DARLING in the 'shootout'??? Ya know, The NEXUS 5X...??? It's so BloatArena... What happened to Android Purists, anyway??? I've yet to see a guy here who appreciates The Nexus...??? What's going on...??? ok i understand that beauty is a point of view, but this xperia is really ugly, the previous ones were more elegant and classy, and if i want to score these 3 phones i will give s7: 3, G5:2 or 2.5 and xperia 1 or even less. anyway it's only my opinion. G5 won the best device of MWC award from GSM Association. The 5X came out months ago. And is not even the current "flagship" (for lack of a better word) Nexus device. It doesn't belong here. They're comparing phones that debuted at MWC. That isn't in any way denigrating the 6P and 5X. Nexus are kinda ugly after Nexus4. Nexus3 by LG was perfect, because it was slightly wider. wasn't the nexus 3 the galaxy nexus? Nexus 5X was not announced in MWC. What is the point of adding it here, with recently announced devices? Please keep your sane mind intact. 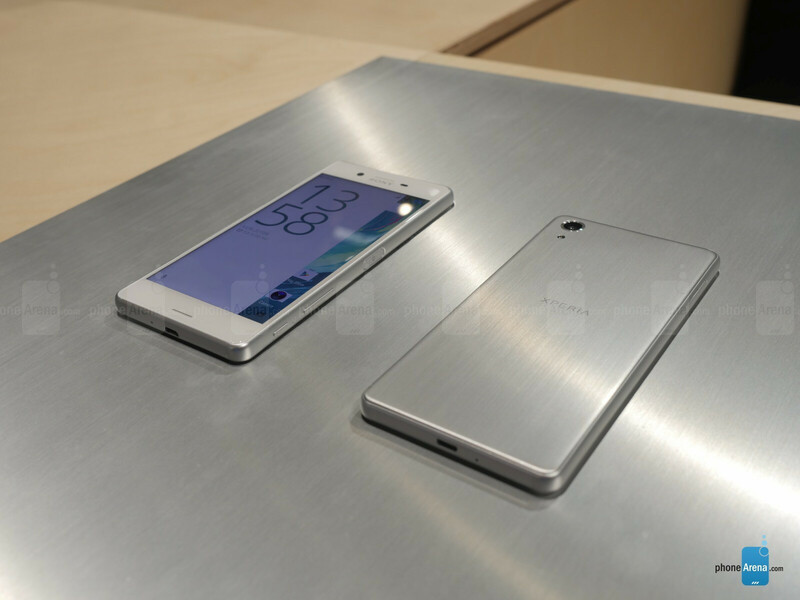 On topic, Xperia X is the most beautiful of them all. You should include Xiaomi new phone. Good point. Where is xiaomi mi5? Not sure if you are trolling GreenMan but you do know this is a shootout of the top-3 phones (although I am rather disappointed bythe Sony) announced at MWC 2016? Love the "Rectangular -ish", design ". By Sony. Samsung's S2 was the only rectangular, along with Notes,N3,N4, we're same. 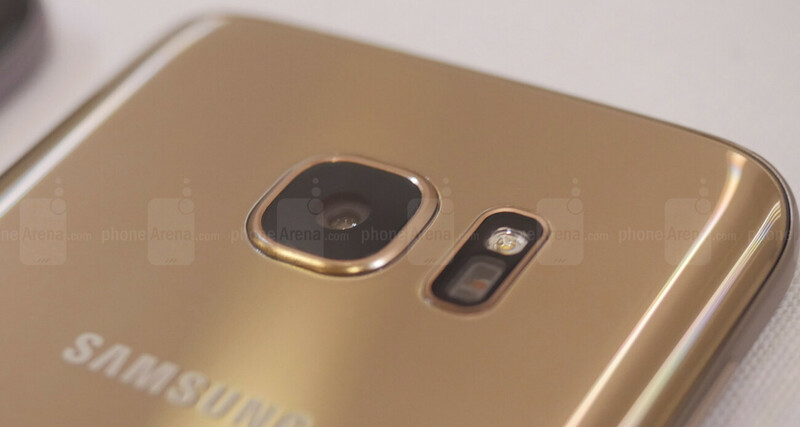 N5 follows S6E design. ye but the problem is the screen to body ratio it's about 66 percent and thisIS a shame for sony. if it was beloww 73 percent it would have been the best device of sony in terms of design. 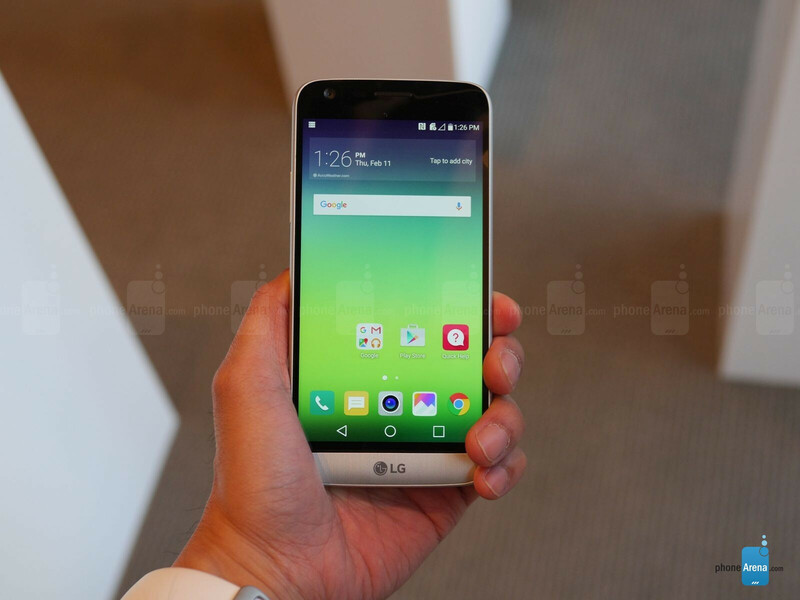 LG G5 have a better design would have got the 1st place. *Hand down the best* Sure sure this is why they put it as egual. Its also faster and better performing. but yeah S7 hand down the best... Fanboy..
That brushed aluminum does not look classy. It looks ugly and cheap as hell. GS7 and X Performance FTW. LG G5 has more to fix. more to fix is a unique feature of G5. Which S7 and X performance doesnt have. Both S7 and X performance are typical bare devices. I like the front of the Sony, but the back looks like a restaurant refrigerator door.